December 21, 2018 is to be memorized by many people as a historical day of shogi world. On this day, the seventh round, which is the final round of Ryuo-sen, the winter big title match, was held and a 31-year-old challenger, Akihito Hirose-8dan a wonderful won. Hirose-8dan who controlled the series with 4 wins and 3 losses won the title Ryuo. Congratulations on Hirose new Ryuo. And at this moment, champion Yoshiharu Habu-Ryuo became uncrown for the first time in 27 years.We are very shocked by the fact. There are 8 titles in Shogi world.Mr. Habu always held one or more of them for 27 years. Due to advanced technique and magical inspiration, Mr. Habu has acquired 99 titles in total. 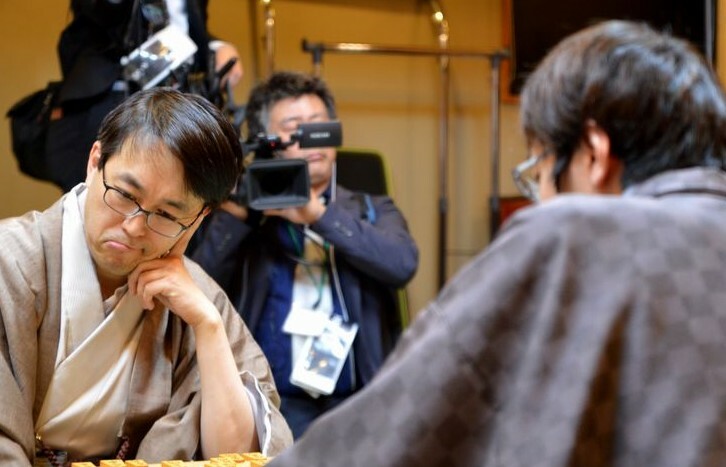 That figure is overwhelming and a great record.However, the reason why he is respected is not limited to shogi technique and records. He is known as a very humble person. He is not pleased with the wonderful accomplishments and are always pioneers seeking evolution. He is also curious and shining first in Japan ranking in hobby chess. Recently he seems to be interested in the field of Artificial Intelligence. The defeat of a super star that everyone of people loves is a terrible shock. 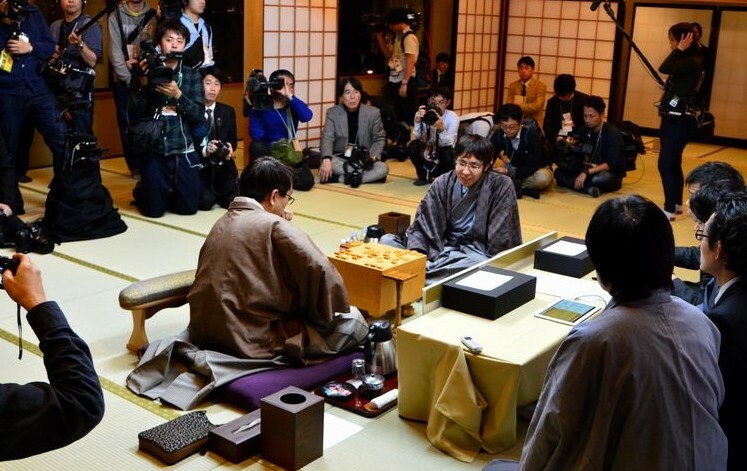 However, many Shogi fans believe in this way.He stands up again and challenges and returns to champion.